First, if you’re headed to The Winter Fancy Food Show in San Francisco, be sure to come visit us at The Future Market booth to explore themes on cannabis cuisine, blockchain chicken, and more. In other news, Nestle has finally closed its deal to sell its US candy business to Ferrero for $2.8 billion as it moves into healthier, faster-growing categories. French microorganism developer Novolyze has raised a €2.2 million ($2.69m) second seed round for its foodborne illness mitigation technology. Food waste-to-fertilizer tech startup WISErg has raised $19 million to build a second facility in California. Instacart has acquired voice-shopping Canadian startup Unata for $65 million, signaling where its headed in its battle with Amazon. 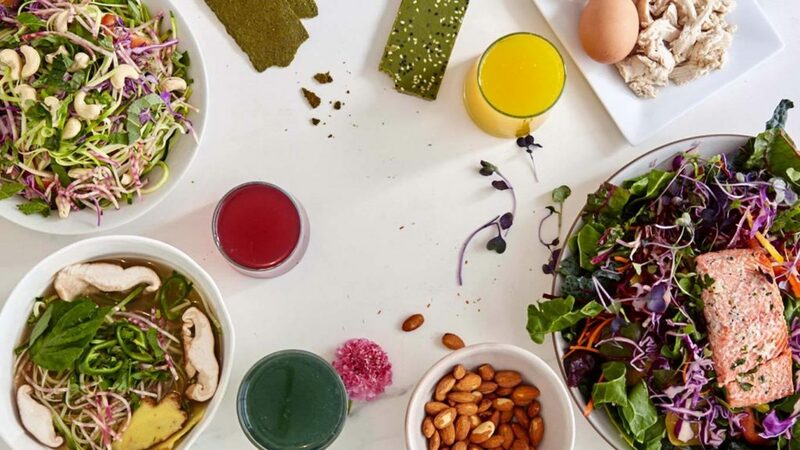 Ready-made meal startup Urban Remedy has raised $17 million led by General Mill’s venture arm, 301 Inc. Delivery logistics platform Briggs swallowed $12 million, bringing total funding to $22 million. Kroger announced plans to roll out a new digital display technology that may change grocery shopping as we know it. Nestle agreed to sell to Ferrero in its first step away from the candy business. It plans to focus on healthier, faster-growing categories like coffee, pet food and water. The Future Market is launching six new concept products at the Winter Fancy Food Show in San Francisco on Sunday, January 21. Visit us to explore themes on cannabis cuisine, blockchain chicken, and more. The deal totals to $65m and gives the retailer new kinds of e-commerce tools and a path to expand in Canada. Unata specializes in digital coupons and is developing a voice-activated tool to allow customers to purchase goods online using devices. Over the next couple of months, Danielle Gould will be sharing a series of blog posts with advice on how to create the next big idea, find product market fit and launch a food startup. Investment was led by General Mill’s venture arm, 301 Inc and will go towards expanding staff, increasing production capacity and expanding into a new market. The startup delivers ready-to-eat meals, juices and snacks. 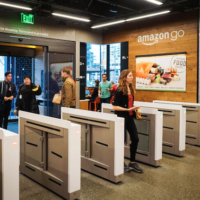 The startup offers retailers and companies like Coca-Cola and Panera visibility into delivery operations with features like driver tracking, notifications and driver-to-customer communications. Its Series B funding brings the total round to $22m. The Kroger Edge digitally displays pricing and nutritional information as well as video ads and coupons for various products. It will eventually communicate with customers’ smartphones and highlight products as they walk down store aisles. Zomato is expected to clock up to $1.3b in revenue, including delivery fees in FY2018. Its valuation could reach $6.7b in the next 10 years. Despite this, only a few products have reached the commercial market and only 3% of growers are currently using harvesting robots on their farms. Financial concerns are both the strongest deterrent and motivator for adoption. Its funding came from private investors, family offices, public research programs and grants. Money will go towards expanding its marketshare in Europe, the US and Asia as well as developing a digital product that will allow food processors to verify their food safety process. In 2011, Musk launched his nonprofit Learning Gardens in 300 public schools in US cities. He is now renaming it Big Green and expanding it nationally. The $25m effort could see 100 more gardens built in each of the four new cities by the end of 2020. Amazon sold $2b in grocery products, up 59% year-over-year. The retailer is estimated to have 18% of the US online grocery market, with packaged food products leading sales. The food waste-to-fertilizer tech startup has raised $19.2m led by Laird Norton Company, Second Avenue Partners and other existing investors. WISErg will use the new funds to build a second facility in California.